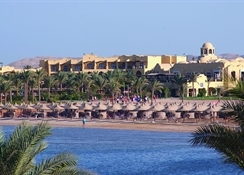 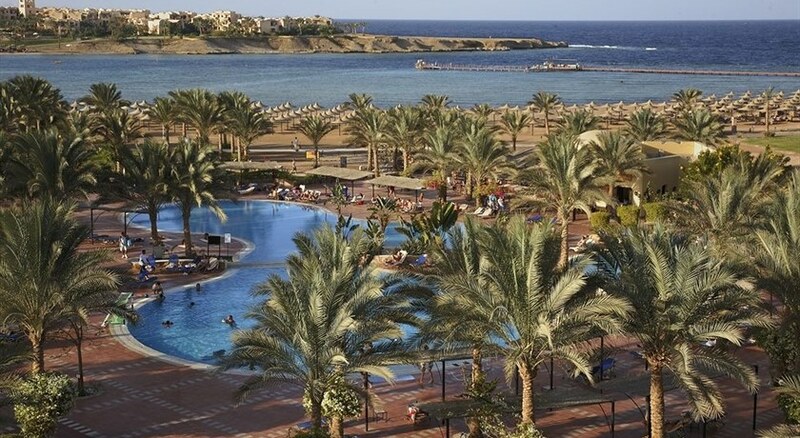 With its original oriental style and long sandy beach, this club resort enjoys a unique blend of both a southern Egyptian feel and the atmosphere of the Red Sea. 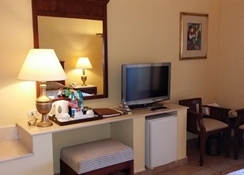 The 209 hotel rooms are set in two clusters, with a spectacular sea or garden view, with elegant furniture and comfortable facilities to make guests feel right at home. 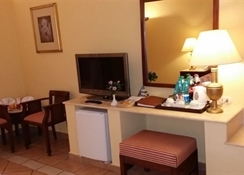 The hotel is air-conditioned throughout and offers a range of facilities including a 24-hour reception, a hotel safe, a cafï¿½, an on-site hairdresser, a bar, pub, disco, TV room, restaurant and Internet access. 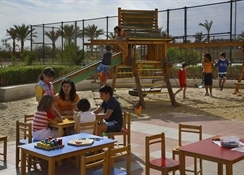 Guests can also make use of the laundry service, cycle hire, kids' club and parking for those arriving by car.